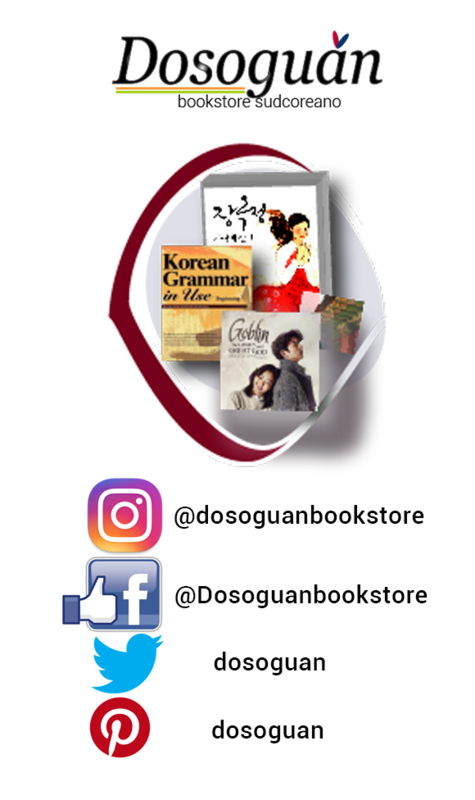 Books and textbooks that cover lots of grammar structure in korean writing and come as a support to all learners of the Korean writing system and they also contain instructive, easy to follow, tips to practice Korean writing system in every situation. 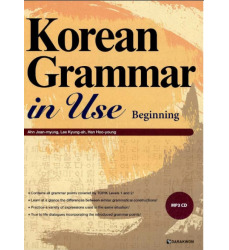 The first Volume of "Korean Grammar in Use series" designed for beginners in korean language! 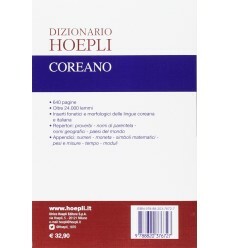 If you study also italian and want to have the dictionary italian-korean and korean-italian, here it is . Published in June 2017. 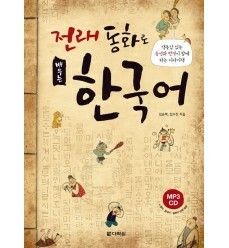 This is a Korean reading textbook that introduces some representative Korean folk tales. Learners can enjoy studying the wide variety of vocabulary, idiomatic expressions, proverbs and grammar points featured in the folk tales. Separate appendix available with English, Chinese, and Japanese translations . 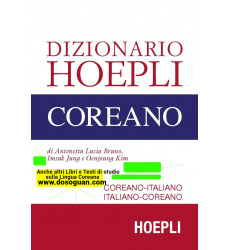 This book helps to learn Korean vocabulary with the goal to learn as many useful Korean words in as short time as possible. 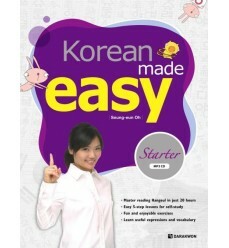 It helps you in a funny and smart way to associate english words sounds to really existent korean words! 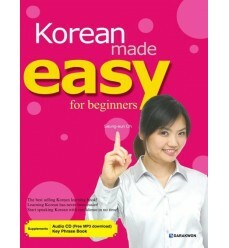 The best selling korean learning book: Learn korean has never been easier! Start speaking Korean with confidence in no time! 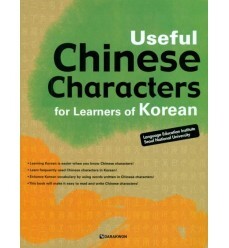 Learn frequently used Chinese characters in Korean! 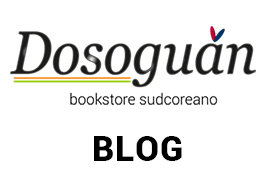 Book by Language Education Institute Seoul National University! This the first one! Contents originally aired on " Let's Speak Korean " for Arirang TV and grammar rules explained in a easy and friendly manner like in the popular show!